The Sony A7II is a hot stuff since Sony had introduced the Sony A7II in December 2014. I did a brief hands-on review on the Sony A7II which covers some hands-on impression of the Sony A7II. If you have not heard about the Sony A7II or you do want to know more about it, this is the full review for the Sony A7II. The Sony A7II is the first full-frame interchangeable-lens camera with 5-axis in-body image stabilizer. This is the most desired feature that we have seen on the Olympus OM-D E-M5, and Sony had managed to get this technology into its own camera. 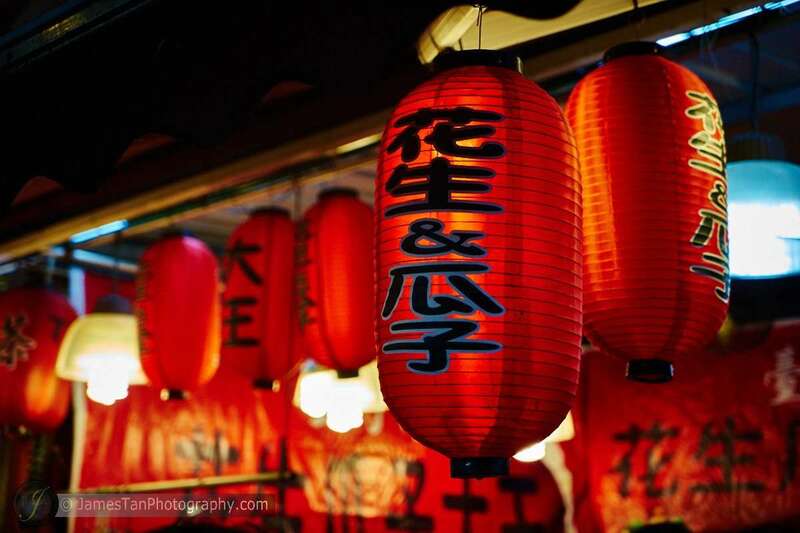 The main different between the Olympus EM-D 5 and the Sony A7II is their image sensor size, the Olympus OM-D E-M5 is a micro 4/3 camera while the Sony A7II is a full-frame camera. The Sony A7II uses a 24.3 MP full frame “Exmor” CMOS sensor, and features the same BIONZ X™ image processing engine as the first generation A7 which delivers stunning details and very low noise. 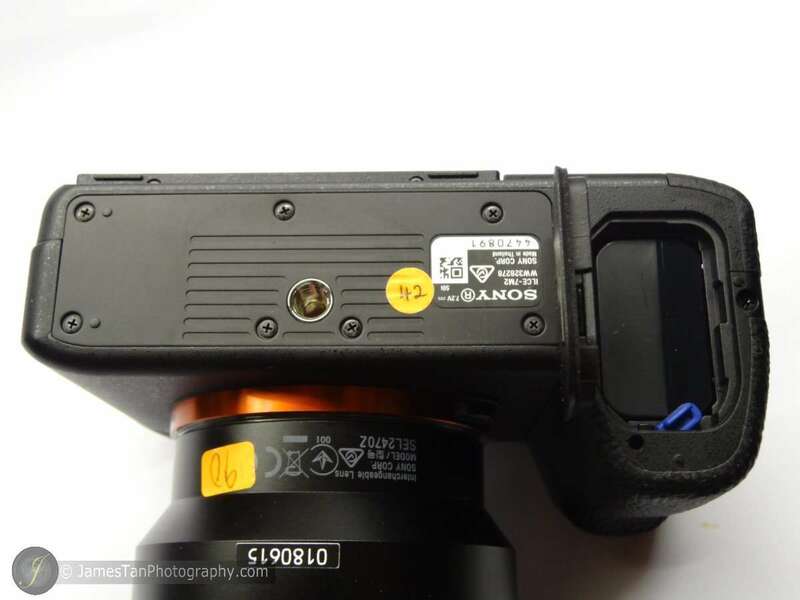 The lens mount is the same E-mount which we had seen on the Sony’s mirrorless camera series, and it has a more sturdy built for better handling of larger/heavier lens. 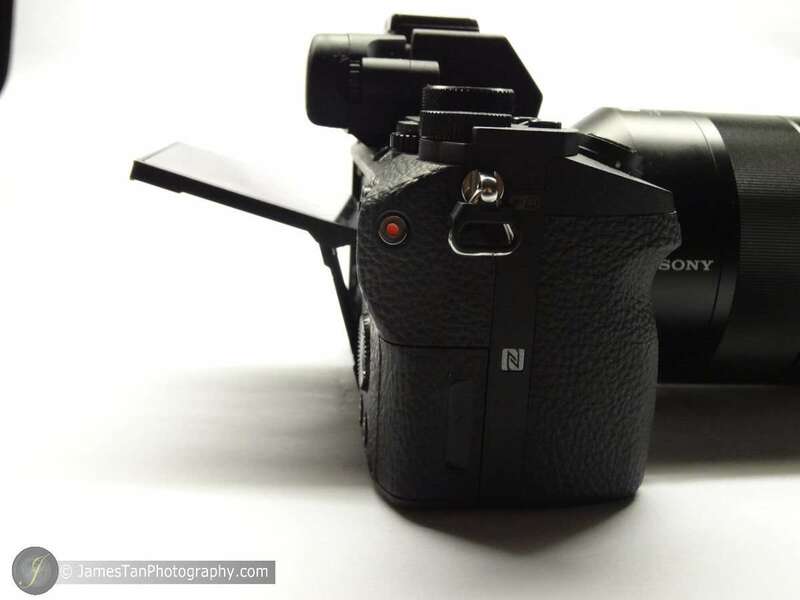 The first impression of the A7ii is…. rock solid. 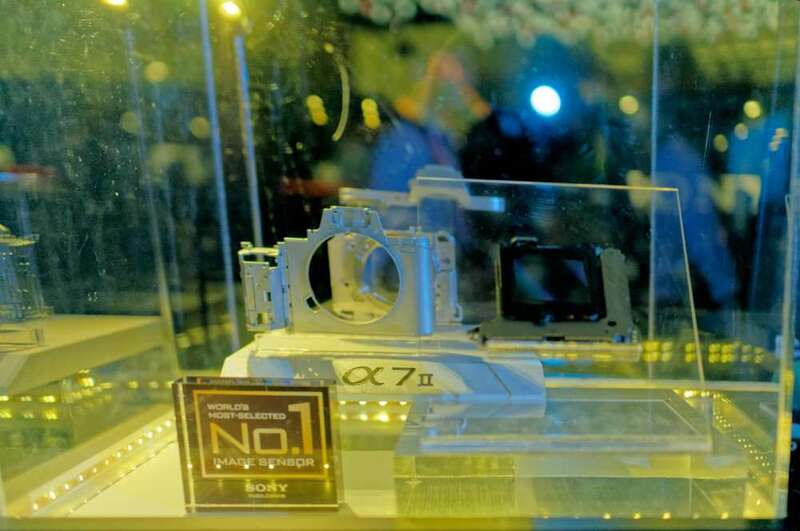 The Sony A7II’s body is fully built by alloy-magnesium and it is dust and moisture resistance compare A7’s plastic-mixture body, the lens mount also has much better built quality to handle larger/heavier lens. The various buttons on the camera are built as solid as the camera body, the battery cover, memory card cover, and the ports cover are still made by plastic but the quality has been improved as well. By the first touch and feel, the Sony A7II gives a high-end professional look and feel, and it seems like to be built to last. 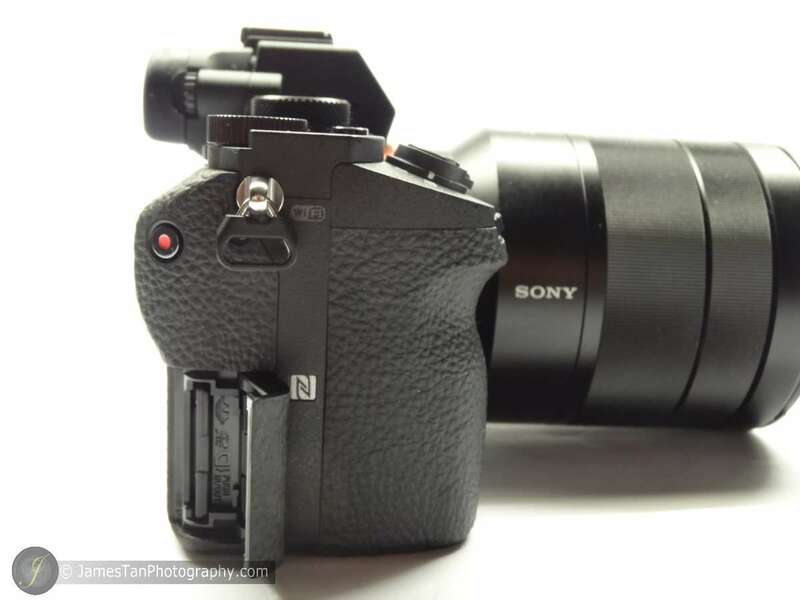 The Sony A7II had been redesigned, Sony had enlarged the grip and shifted the shutter button onto the grip. The new design gives a better and more nature feel for shooting. There are 2 customizable buttons c1 and c2,1 mode dial, 1 exposure compensation dial on the top of the body. The front and rear dials are well built, their can be easily reached by single hand during shooting. The rear of camera body contains the rest of the buttons. 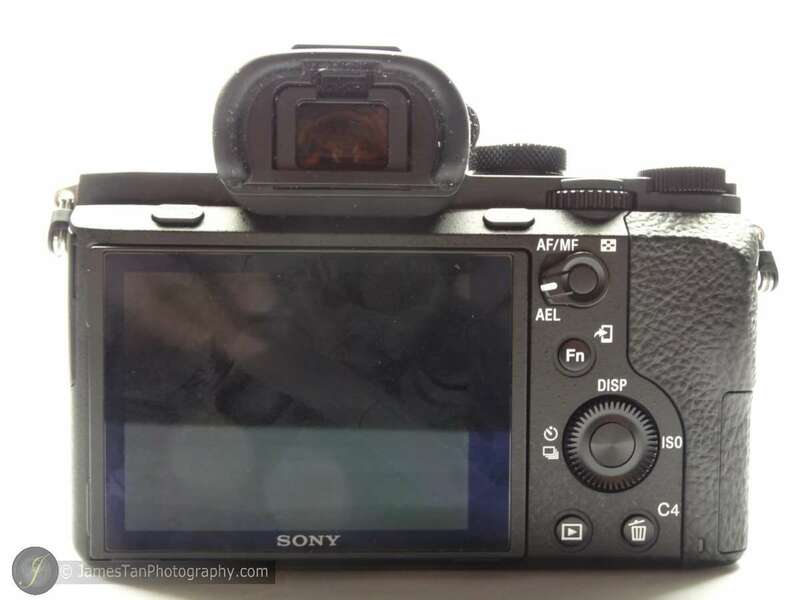 The buttons on the left and right of the EVF on the rear body are the menu button (on the left) and C3 button (on the right, works as zoom in display mode as well). You will need some time to familiar with their positions if you are moved from the Sony APS-C E-mount camera. 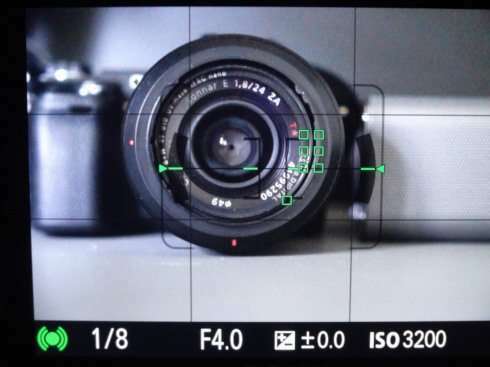 The control wheel does not change the ISO directly as the first generation A7 by default, it prevents the unintended change of ISO during shooting. However, you still can assign your prefer functionality to the control wheel as you like. The LCD screen can be tilted upward about 107 degrees and downward about 41 degrees. The movie recording button is located at the right hand side of the camera body to prevent accidentally touch, but it also causes little inconvenience if you do the movie recording frequently. 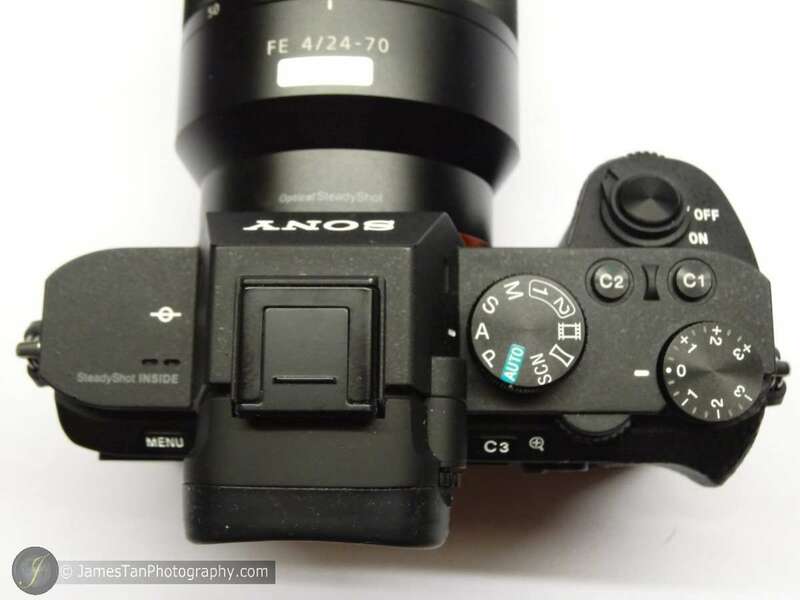 The eye cap of the EVF will block the LCD screen when the LCD is tilted upward, the Sony A7II allows you to pull it out a bit to avoid the blockage. The micro HDMI port, micro USB port and minijack ports are all located at the top-left side of the body. The battery slot is remained at the bottom of the body. The memory card slot is located at the bottom-right side of the body. The menu is the similar to the first generation A7 series. The organization of settings is…. not perfect but acceptable. The settings are categorized into 6 main category, some of them contains up to 9 pages of settings while other contains only 1 page of settings. However, browsing through the menu is pretty straight forward and the terms used by the settings are clear and unambiguous. 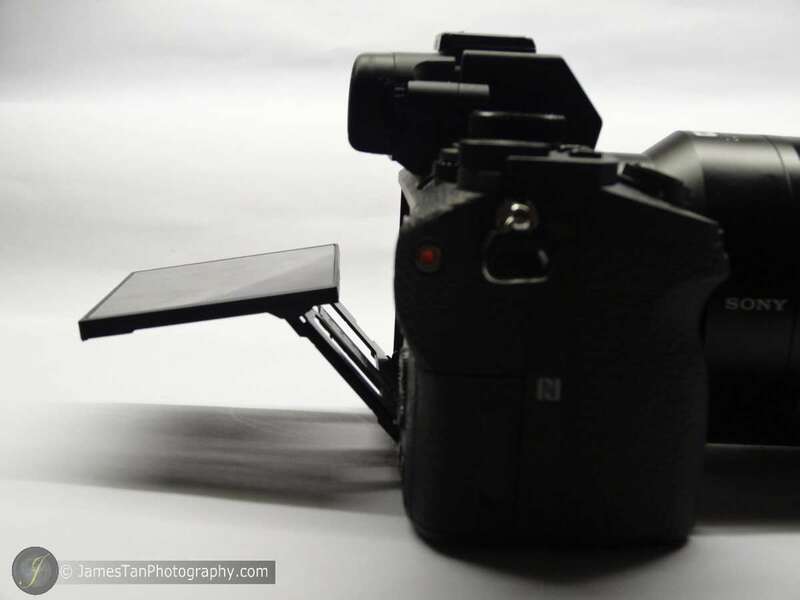 The most important feature/sell point of the Sony A7II is the 5-axis image stabilizer. 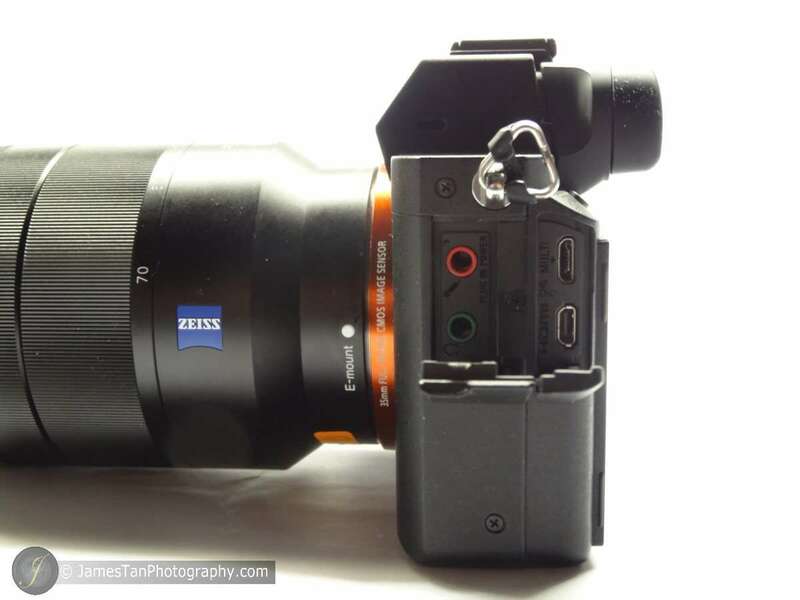 Sony claims that it provides 4.5 stops of efficiency when attach the Sony A7II with the SEL55F18Z. How true it is? Let’s see the testing comparison below. I have been testing the Sony A7II’s 5-axis image stabilizer with the SEL2470Z at 70 mm hand-held. 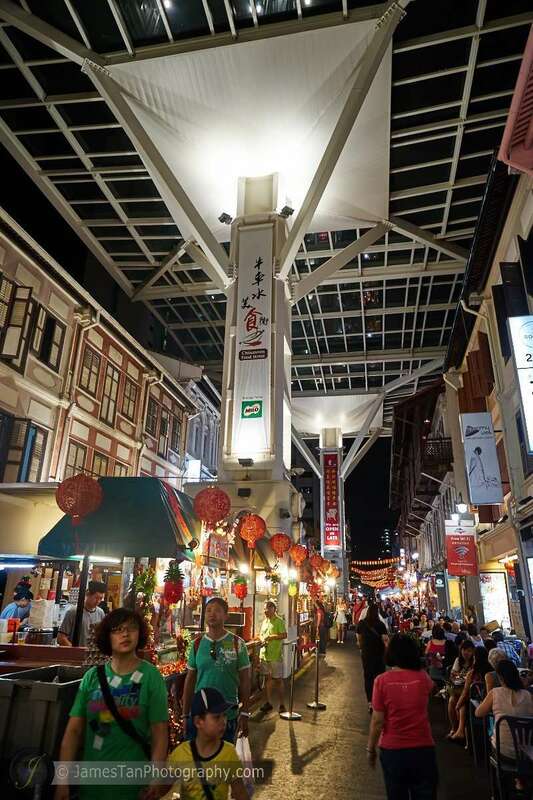 From the comparison shots above, the Sony A7II’s proved that its 5-axis image stabilizer is very effective up to 4.5 stops. However, taking blur-free image slower than 1/10s (3 stops slower) requires very stable holding and absolutely still object. 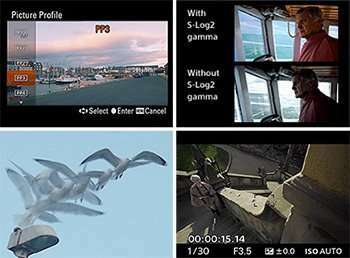 Besides, Sony implements the 5 axis image stabilizer “smartly”. Why do I say so? The first reason is the 5 axis image stabiliser is compatible with any Sony’s native lenses, including the lenses with Sony’s Optical Steady Shot (OSS, an in-lens image stabilizer). 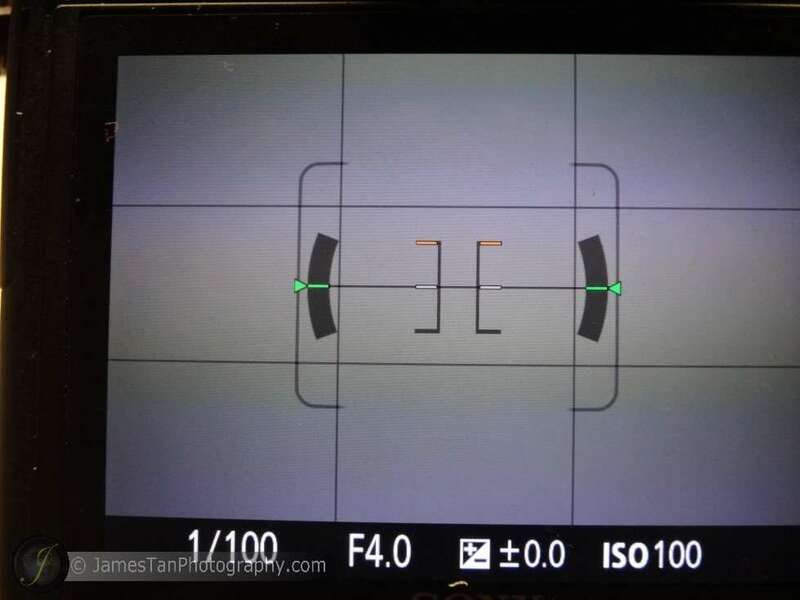 If you intended to use any non-native lens on the Sony A7II, you can still enjoy the Sony A7II’s 5-axis image stabilizer by manually input the focal-length of the lens you are using. 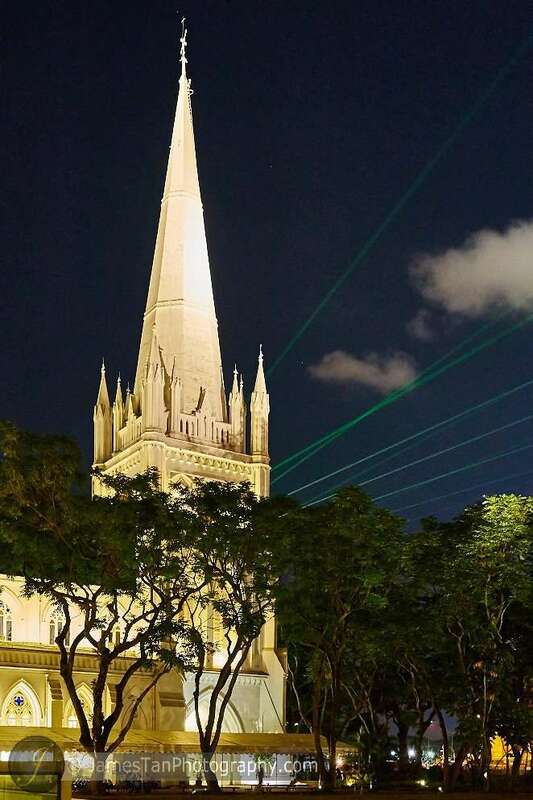 You are allowed to set the focal length from 8mm to 1000mm! The second reason is, you do not have to turn off the 5 axis image stabilzer when using the Sony A7II on a tripod. Yes, the Sony A7II’s 5 axis image stabilizer will not cause any blurry effect when it is being used on a tripod. You may see the comparison shots above. 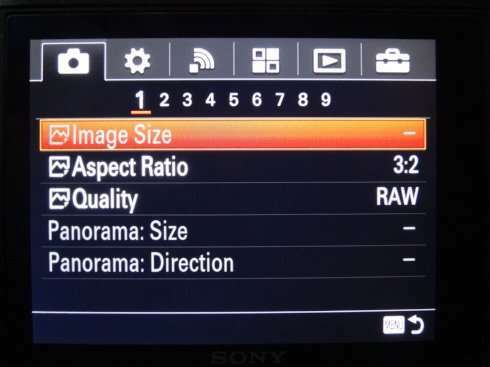 You can customize almost every buttons on the Sony A7II, but some specific functions can be only assigned to specific buttons. There is a function I like pretty much, it is the “Deactivate Monitor”. It will turn off the live view but still shows the aperture, shutter speed, and ISO settings on the LCD screen. It is a neat feature that allows you to shoot in some dark scene without distracted others (you can turn on only the EVF but it consumes much more battery! ), and it preserves your battery for more shoots. If the physical buttons still not enough for your own customization, you can setup up to 10 custom functions to a virtual quick adjustment panel and trigger it by the Fn button. 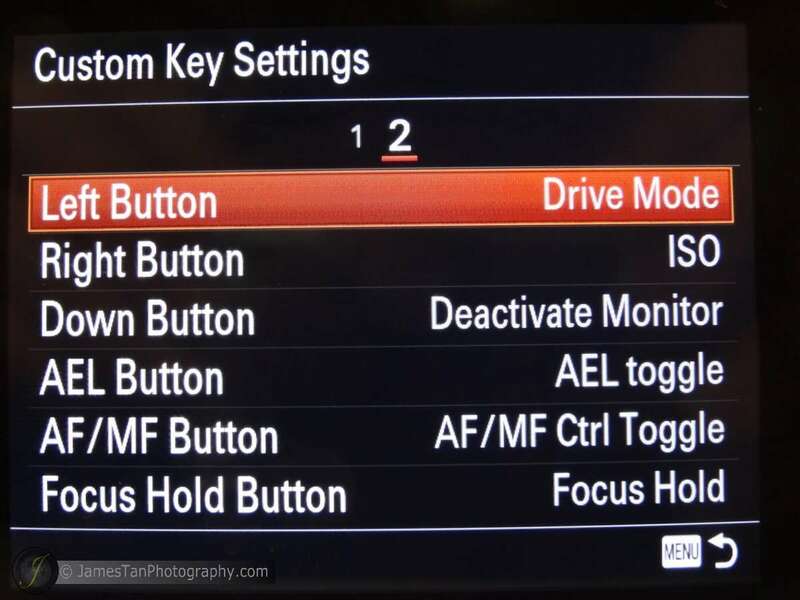 You may control your Sony A7II either by USB wired remote control or by a wireless remote control. 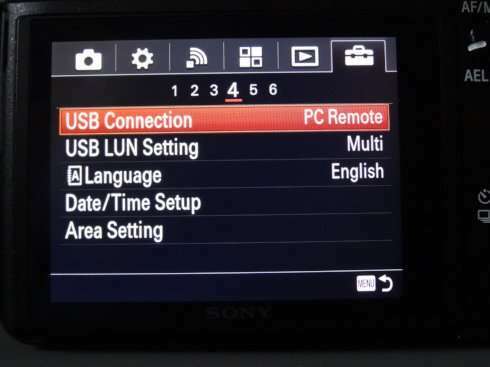 In order to use the USB remote control, you have to set the “USB Connection” to “PC Remote”. 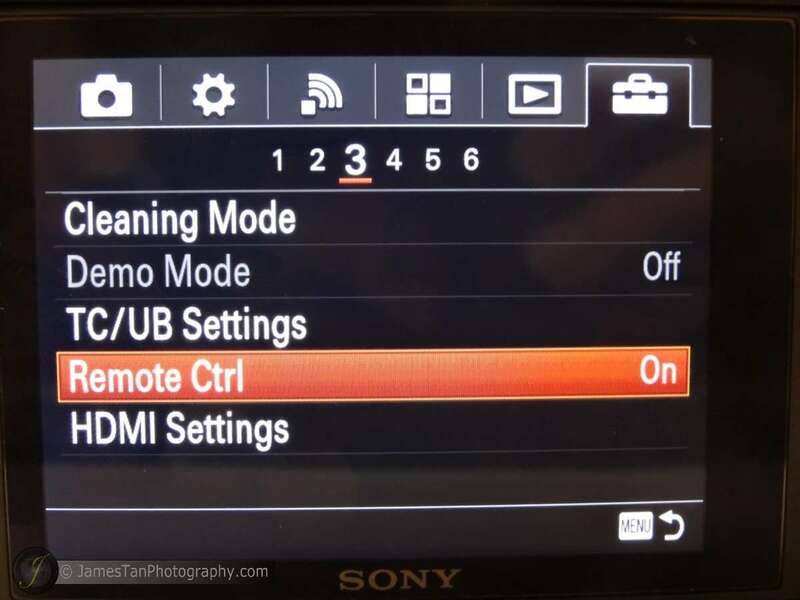 The “Remote Ctrl” function in the menu is dedicated to the wireless remote control. 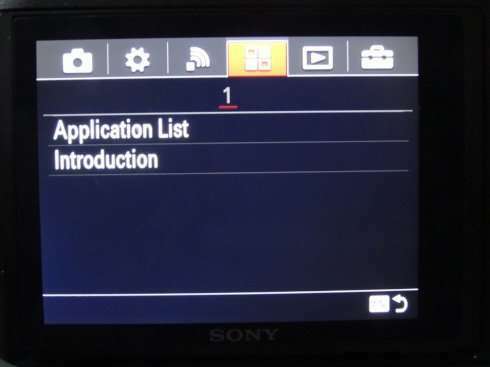 If you are one of the old Sony NEX user, you will notice that the remote control function is isolated from the drive mode (it is located together with other shooting mode in the older NEX series) and located in the menu. It is a good news because you finally can use the wireless remote control to trigger the continuous bracket shoot and other shooting modes. The Sony A7II is capable to do movie recording in full HD XAVC-S format, and it uses the advanced S-log2 gamma to capture wide dynamic range which provides more flexible tone adjustment in your video. You need a minimum of Class 10 SDXC memory card in order to do the recording in XAVC-S format. 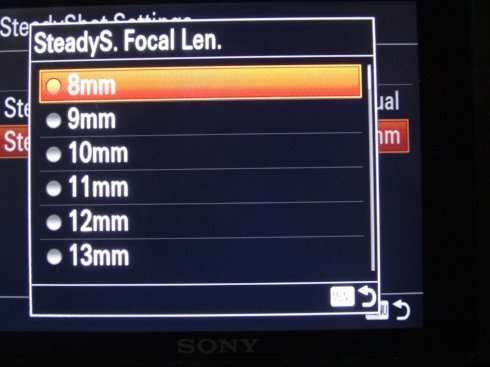 As standard in Sony’s interchangeable lens camera, there are 4 focusing modes, AF-S (single autofocus), AF-C (continuous autofocus), DMF (direct manual focus), and MF (manual focus) in Sony A7II. 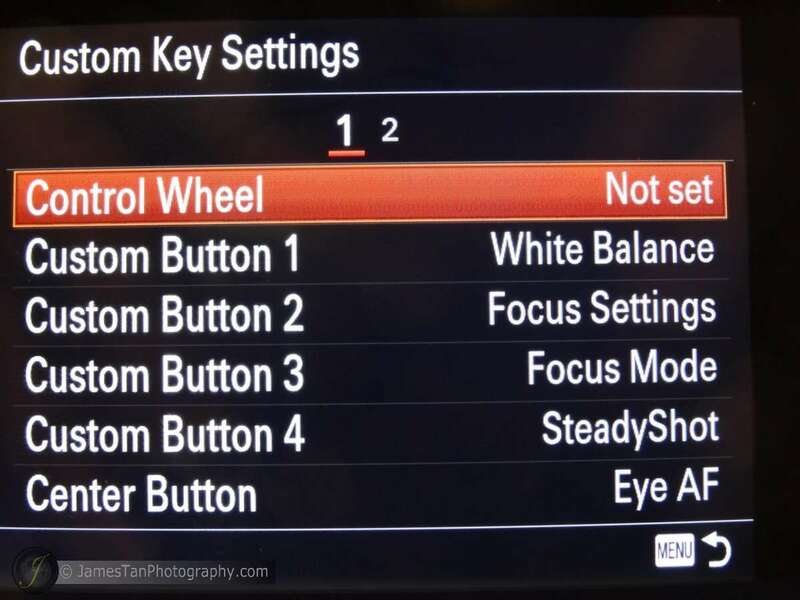 In fact, the DMF is an autofocus too but it allows you to autofocus on your subject first and then manually adjust the focusing for fine tuning (that’s why it is called direct manual focus). 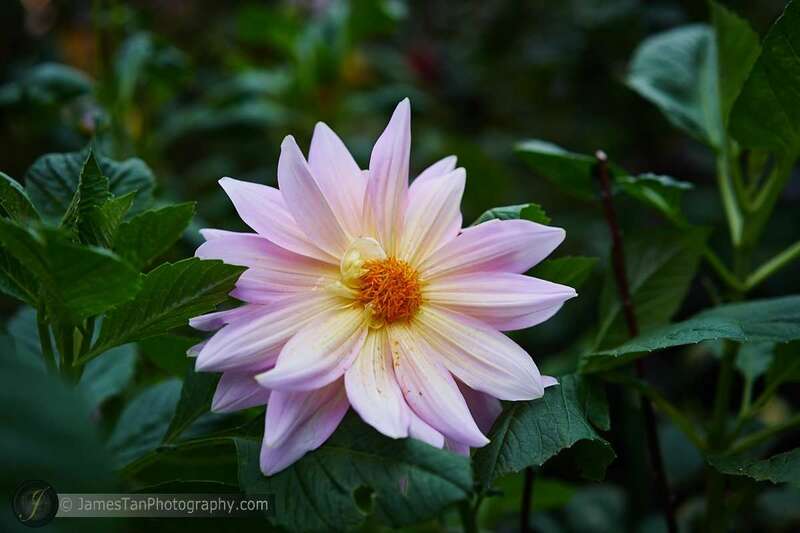 The Sony A7II implements the improved auto-focusing algorithm from the Sony a6000. 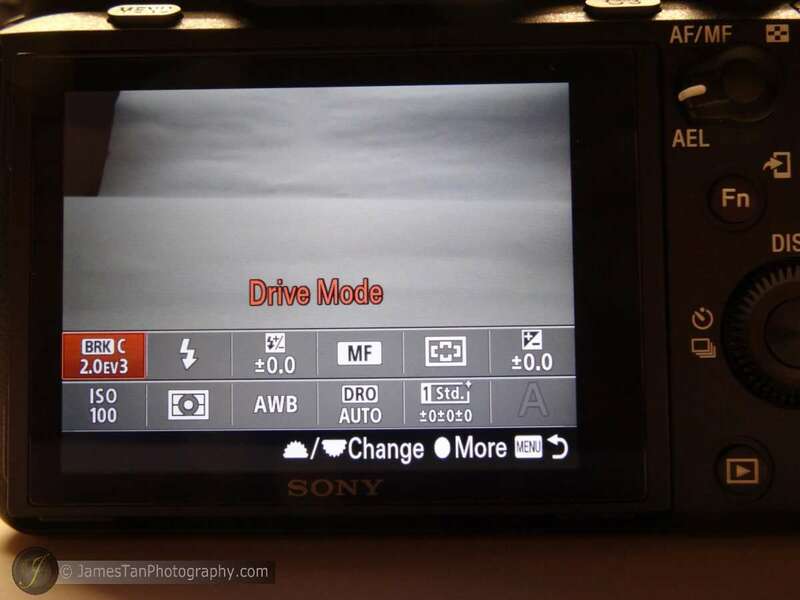 However, the Sony A7II only has 117 phase-detection points compare to Sony a6000’s 179 points (the phase detection area only cover center of the frame instead of fully cover). Therefore, do not expect it as fast as the blazing fast AF on the a6000. 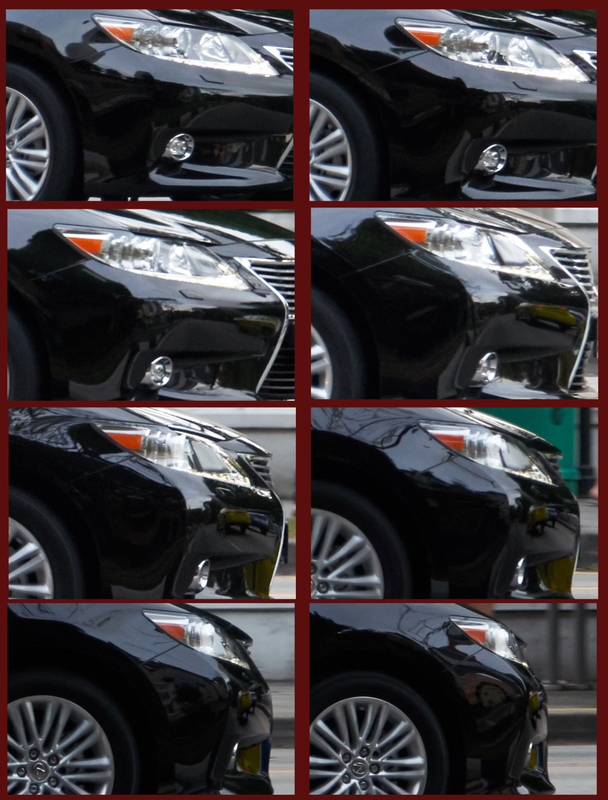 When using the AF-C mode (Continuous Auto-Focus), you will see some green squares blinking and changing dynamically. The initial AF lock-on is not guarantee 100% accurate, but the AF tracing is very fast and accurate once it has locked on the subject properly. I have tested the Sony A7II’s AF-C performance by taking a series of burst shots of a driving car, and the result is great. From the burst shots above, you can see that the car’s lamp is proper focused in every shot. As I mentioned earlier, it needs some time to proper lock on your targeted subject initially, so it might let you down if you hope it can instantly lock-on your subject properly when you use it as a snap-and-shot. 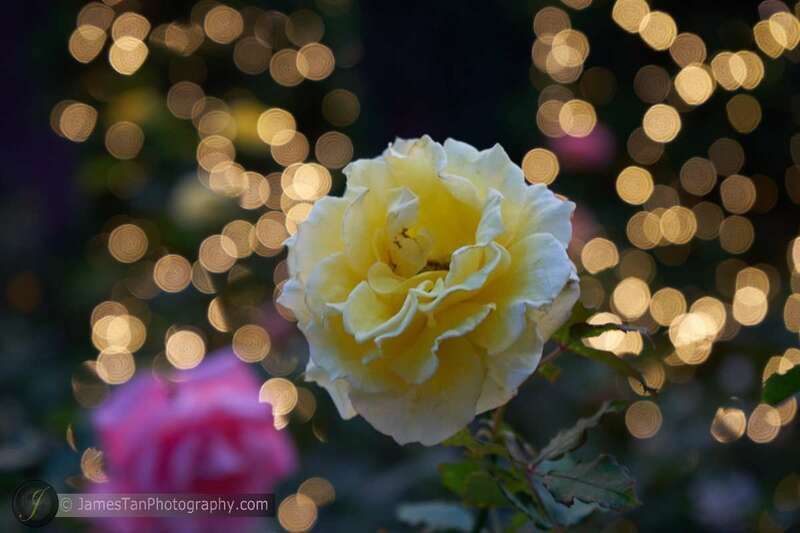 Most of the native E-mount lenses uses electronic-wired focusing, and it sometimes causes some issues when manual focusing in the dark as you cannot tell where it is focusing at. 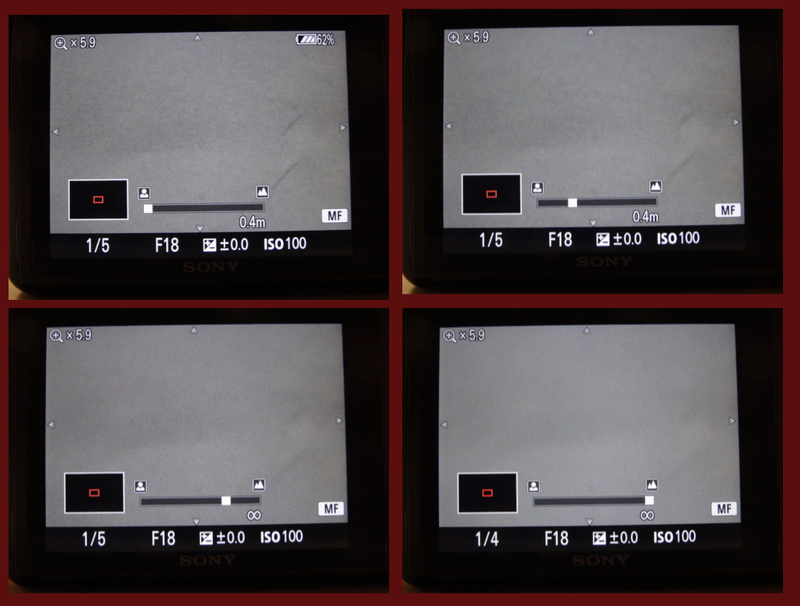 The Sony A7II does provide on-screen focusing indicator to compensate the issues but it has some imperfection as well. The indicator has some “range” when focusing at minimum/infinite distance, it is annoying because the “range” focus differently even the display focus distance are same. Therefore, use of the peaking level and MF magnifying is recommended to ensure that you get your subject properly in-focus. The ISO performance of Sony A7II is good but definitely not as excellent as the A7S. It provides the ISO sensitivity as low as ISO 50 and up to ISO 25600, and you are allowed to step up 1/3 stop every time in manual ISO mode. The center of the shot above is cropped for ISO comparison as below. We will see how well the Sony A7II controls the noise level while retains the details (look at the pattern in the alphabets) in high ISO. The RAW does not apply any noise reduction while the JPEG is applied the default noise reduction settings in Capture One Pro 8. 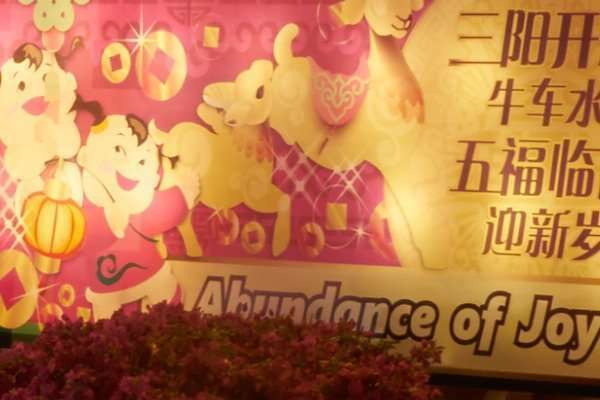 You may click the image below for 100% cropped view. 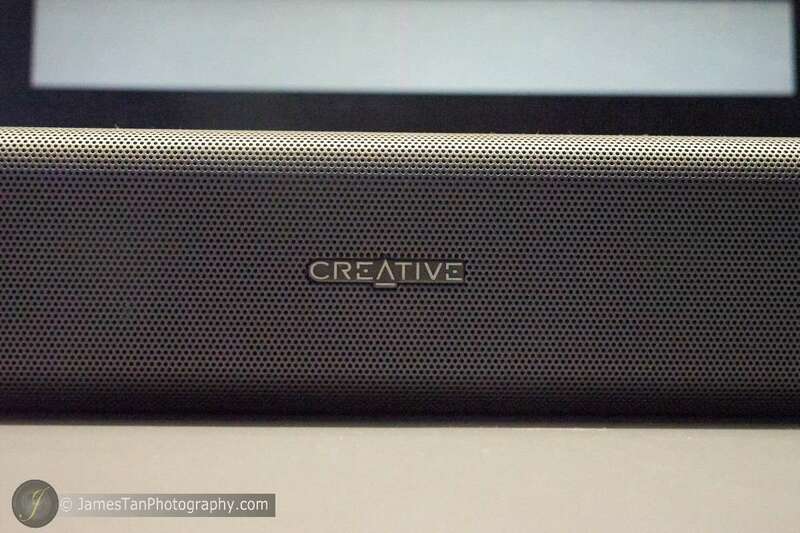 In the RAW comparison, the Sony A7II introduces very subtle noise in the ISO 1600 and ISO 3200, there is slightly more noise in ISO 6400, and the noise level is boosted a lot but retains reasonable amount of details (look at the pattern in the alphabets) in ISO 12800 and ISO 25600. 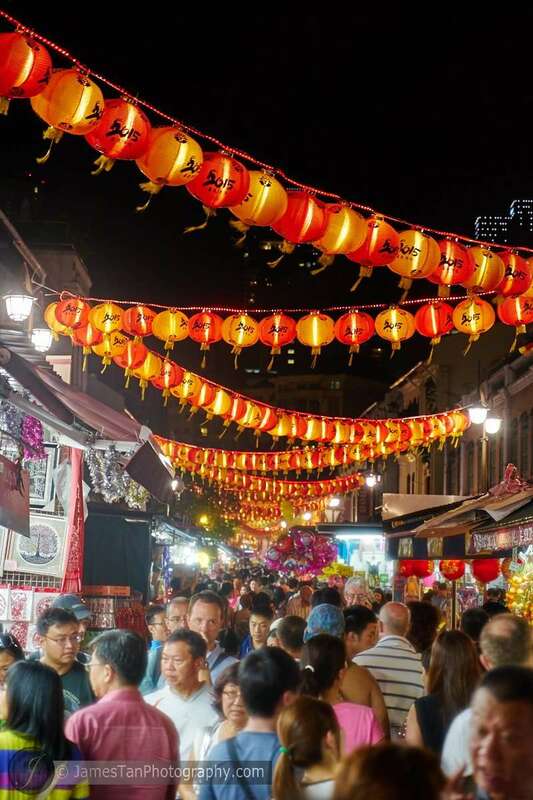 In the JPEG comparison, the image is the image has very little noise and retains great details up to ISO 3200. The details are lost significantly from ISO 6400 (look at the pattern within the alphabets) onward, but the noise level is still acceptable even in ISO 12800 after the noise reduction. 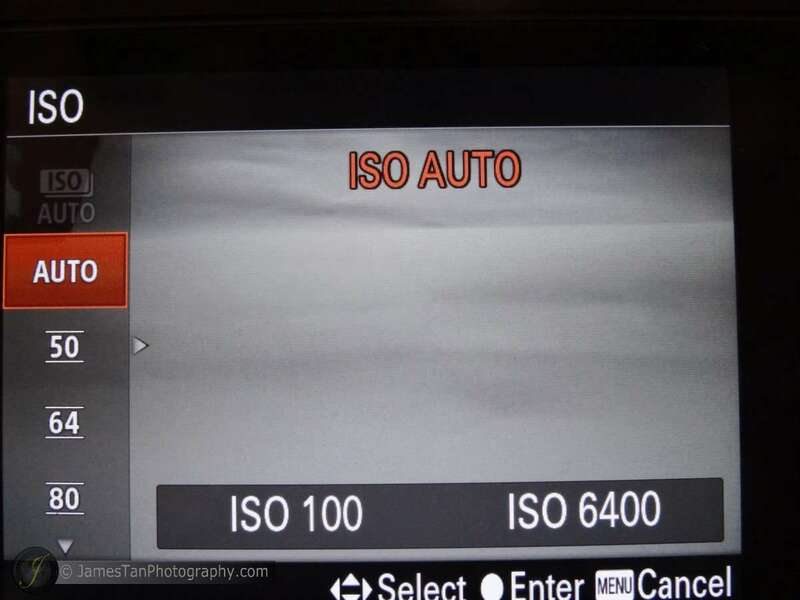 If you do not know how to/do not want to deal with the ISO settings, there is an Auto ISO mode for you. Note that there is a little confusion in the settings, the “Auto ISO” (as shown above) icon is actually multi-frame noise reduction while the “Auto” icon is the actual Auto ISO (as shown below). 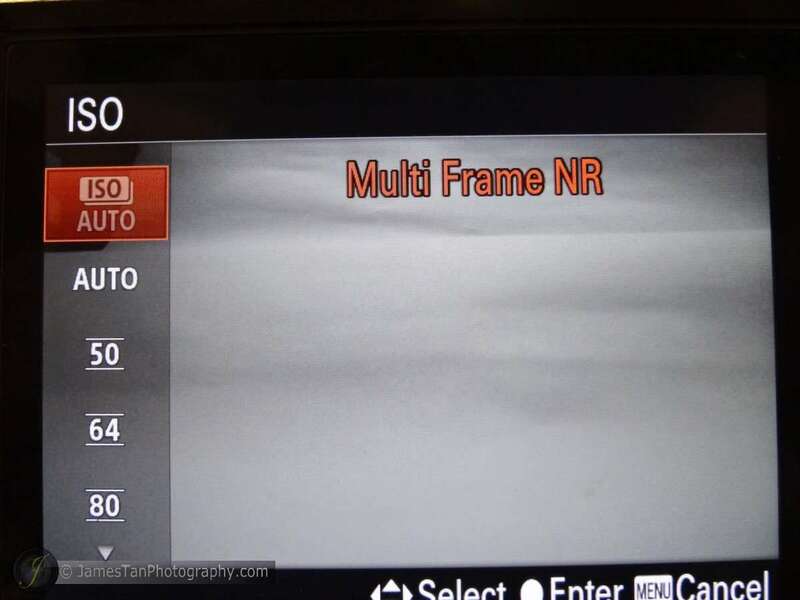 In Auto ISO mode, it provides the ISO sensitivity range from 100 to 25600 for you to set the minimum and maximum ISO. You are only allowed to setup full stop ISO, e.g. 100, 200, 400, 800, 1600, etc. while the camera system still able to choose the 1/3 stops of the ISO, e.g. 125, 160, 250, and etc. within your indicated ISO range. 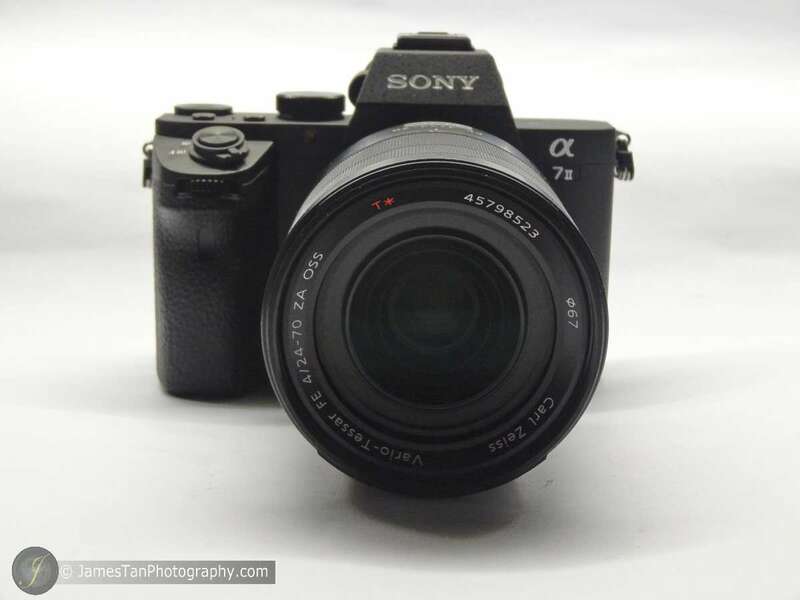 The battery life is always the major issue for mirrorless camera, same here for the Sony A7II. 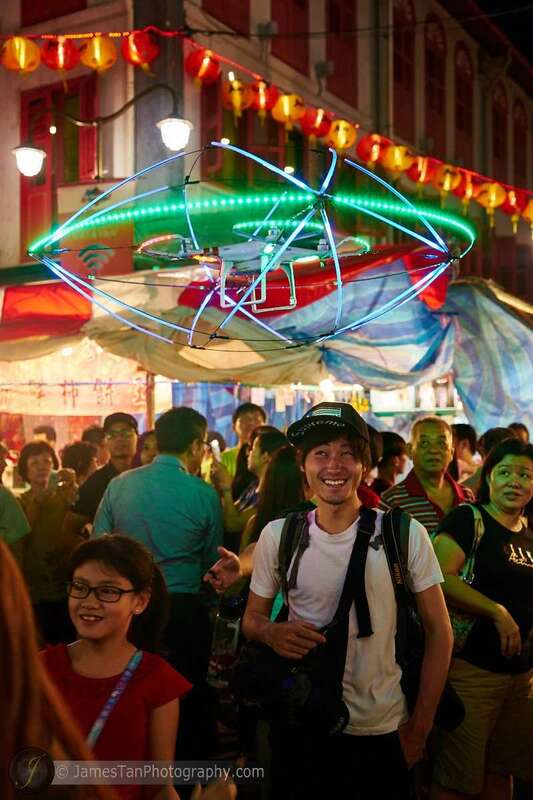 With mix-usage of EVF and LCD screen, a fully-charged battery can only last for 230 – 280 shots. 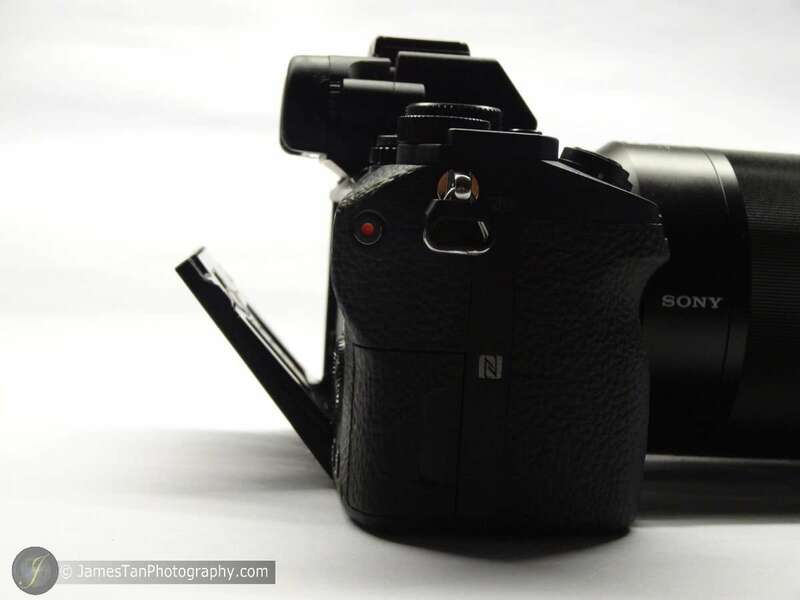 The good news is, it uses the same battery model (NP-FW50) as other E-mount series camera. Therefore, you may already own few extra batteries as backup. 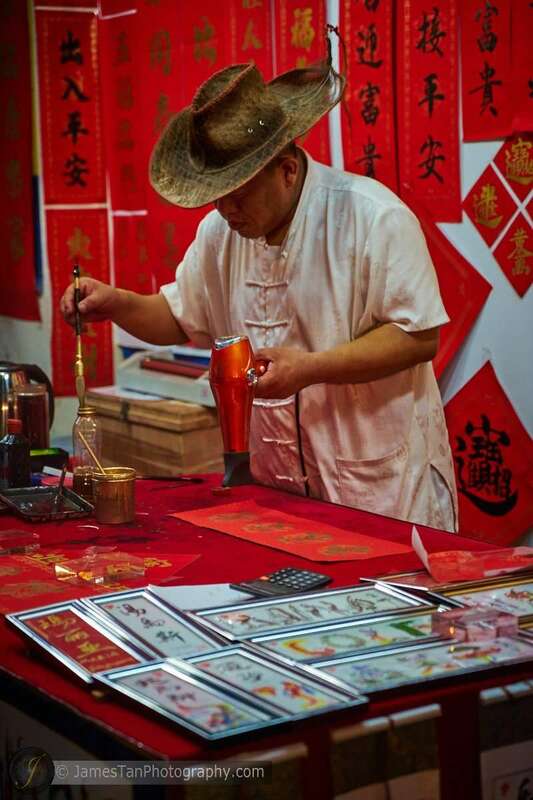 The following shots are taken by the Sony A7II and post-processed by Capture One Pro 8 with little adjustment. I love the built quality and the image quality produced by the Sony A7II. Although the 5 axis in-body image stabilizer is as efficient as Sony’s claim but it cannot help much if you are shooting at moving subject. 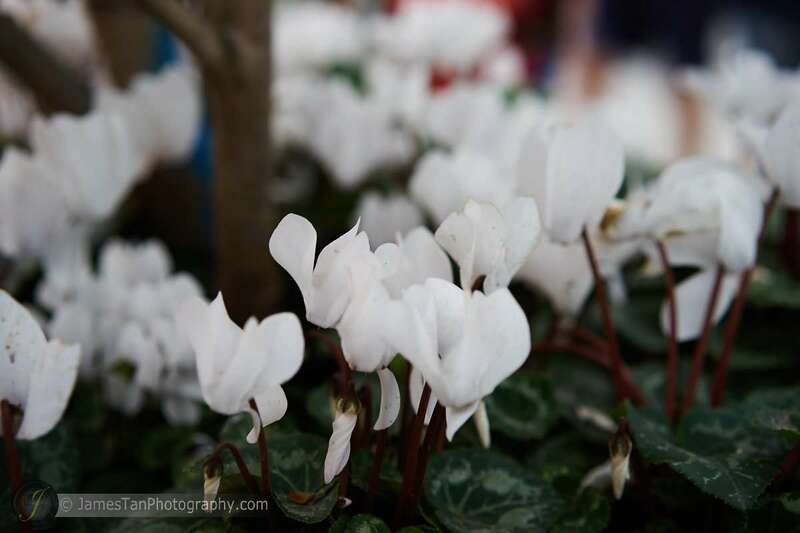 You still need the minimum shutter speed accordingly to the moving subject in order to get the blur-free results. Full alloy-magnesium body results in 130 g heavier, and the difference becomes more noticeable when you are holding it to shoot for whole day. The shutter sounds more “gentle” now, there is an e-front curtain shutter function available but not the silent-shutter we had seen in the A7S. The improved auto-focusing algorithm does not boost the Sony A7II to the same level as Sony a6000 but it is still fast enough and accurate for daily usage. That’s all for the Sony A7II review, hope you enjoy it and happy shooting. Cheers!